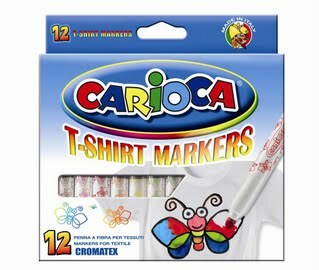 Carioca Arts and Craft and Educational Supplies. We are a Childrens Craft and Stationery Shop based in Bristol. All our products have been created with your children in mind starting with our 2+ range. We Sell The Latest Designs and Top Brands Like TheLeft Hand Logic Range of Left Handed Products, and The Carioca Craft Products For Children These Are Especially Made For The Educational Sector All Products Have Passed Relevent Eu & Ce Testing. We are happy to offer more advice and answer any questions.you may have.